Owner ready to move on and let someone else raise generations of family in this unpolished gem. 3 upper level bedrooms, with master handicapped accessible bedroom on main floor. 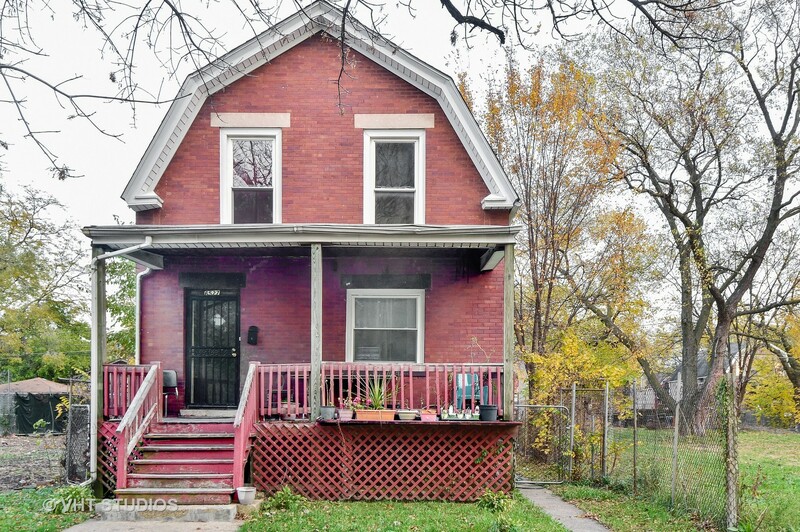 With a little TLC this property would make you feel at home for many generations too. Newer roof and windows. Reasonably priced, AS-IS! FHA/VA Borrowers would require 203k loan.